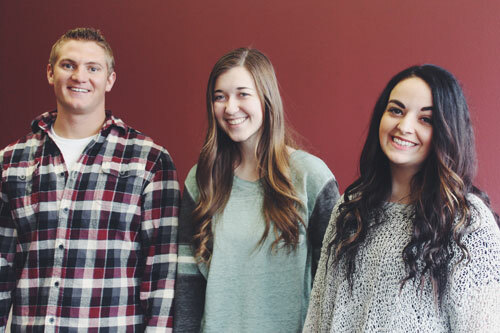 A group of Southern Utah University communication students recently assisted Layton Construction in presenting its successful bid for construction of the new business building on campus, and remodel of the existing structure. Two group members, Sierra Bonner and Ben Lund, have been offered extended opportunities at Layton Construction as a result of their efforts. Layton Construction is consistently ranked among the top contractors in the country by multiple industry publications and has offices in nine locations, coast to coast. Layton Construction was selected as the 2016 Intermountain Contractor of the year and ranks 57 on the Engineering News-Record’s 2016 list of top 400 general contractors in the U.S.